... to the UK Coach Awards media centre. 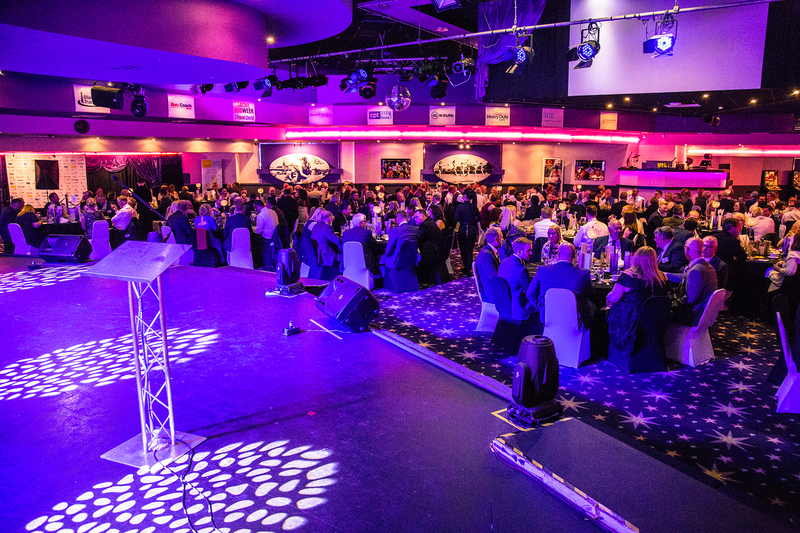 Watch videos of and about the UK Coach Awards. Please make your choice by clicking the links, or by using the Media Centre Menu at the top of the page.